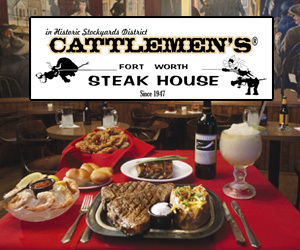 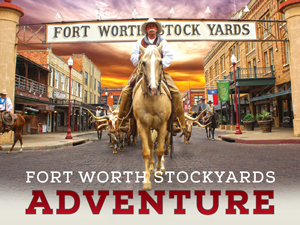 The Fort Worth Herd is the world's only twice daily cattle drive, held every day at 11:30 AM & 4:00 PM in the Fort Worth Stockyards. 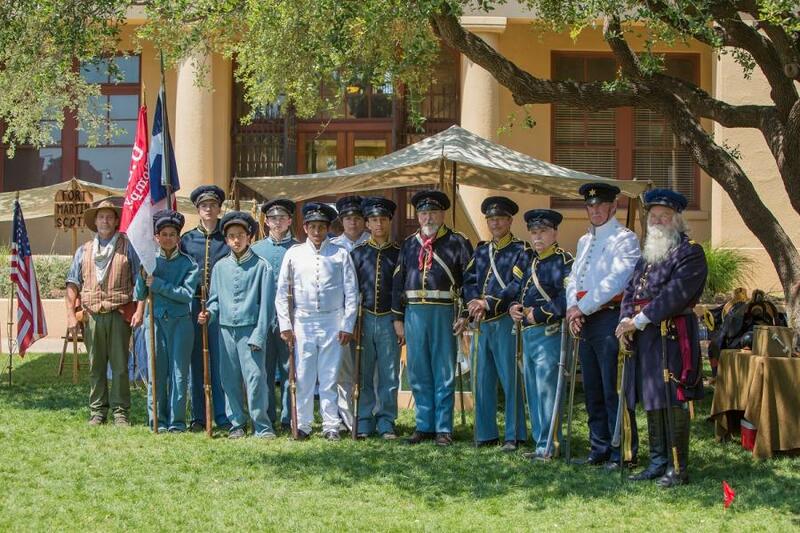 Frontier Forts Muster will return this year on April 5th and 6th. 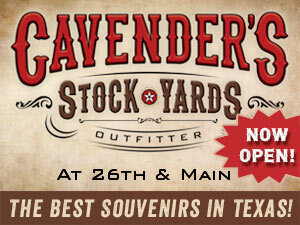 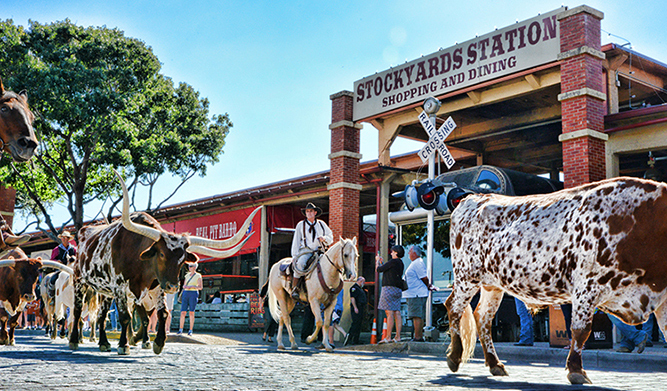 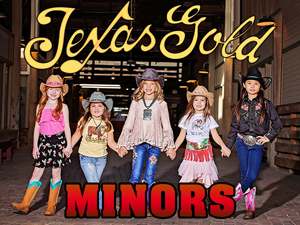 During this free, two-day heritage event, the Fort Worth Stockyards National Historic District is transformed into an authentic representation of Texas frontier life. 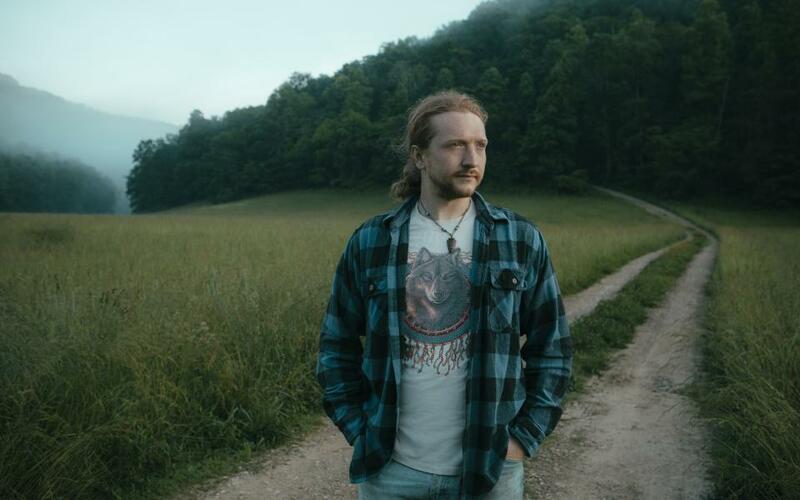 ABOUT TYLER CHILDERS: Like many great Southern storytellers, singer-songwriter Tyler Childers has fallen in love with a place.